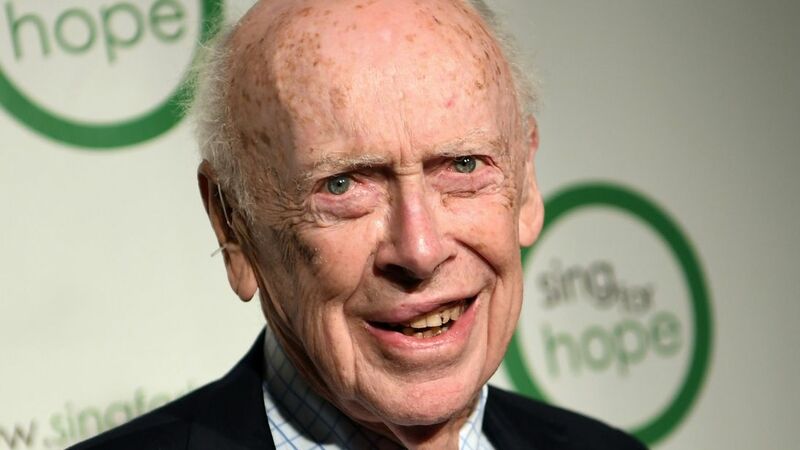 James Watson the White man credited with discovering DNA has been stripped of several honorary titles by the science lab he previously headed. And why you ask? Because he dared state that race and intelligence are linked and blacks on average are less intelligent than Whites. 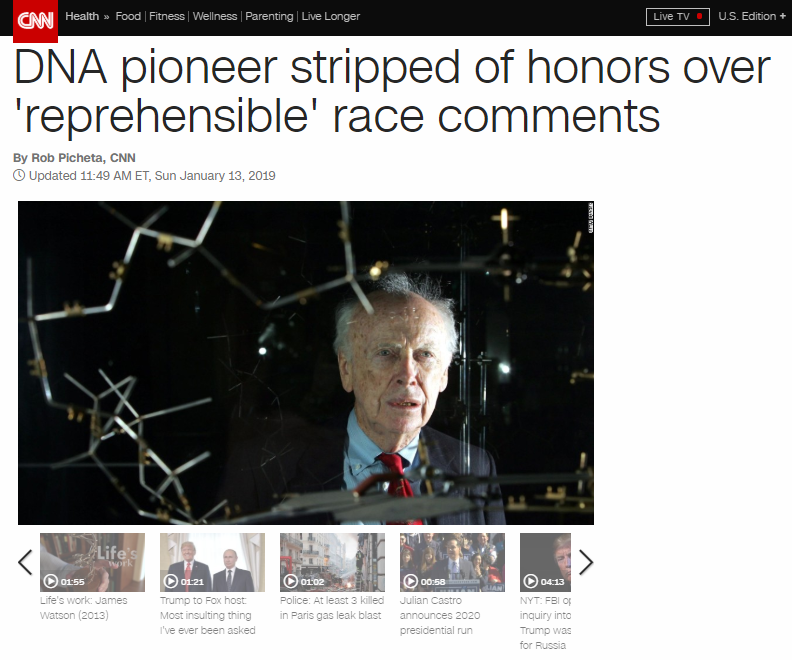 James Watson, the Nobel Prize-winning DNA scientist who lost his job in 2007 for racist views, was stripped of several honorary titles Friday by the New York lab he once headed. 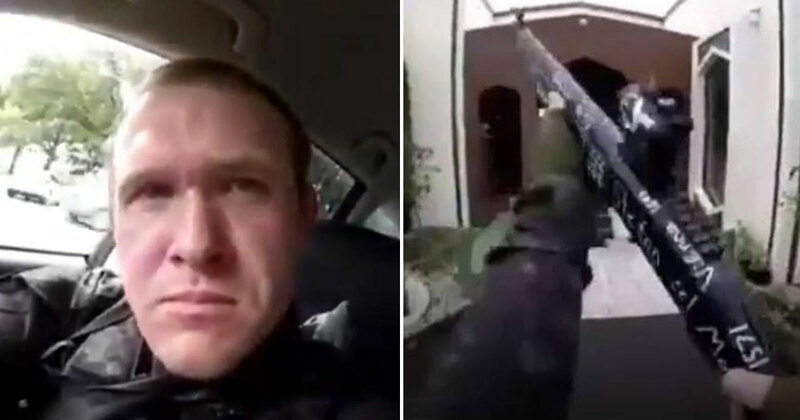 Cold Spring Harbor Laboratory said it was reacting to Watson’s remarks in a TV documentary aired earlier this month, reports the AP. In the film, Watson said his views about intelligence and race had not changed since 2007, when he told a magazine that he was “inherently gloomy about the prospect of Africa” because “all our social policies are based on the fact that their intelligence is the same as ours—where all the testing says not really.” In the 2007 interview, Watson said that while he hopes everyone is equal, “people who have to deal with black employees find this is not true.” In this month’s documentary, he said genes cause a difference on average between blacks and whites on IQ tests. Yeah, so he’s a liability because he spoke the truth? This is why science is such a joke. 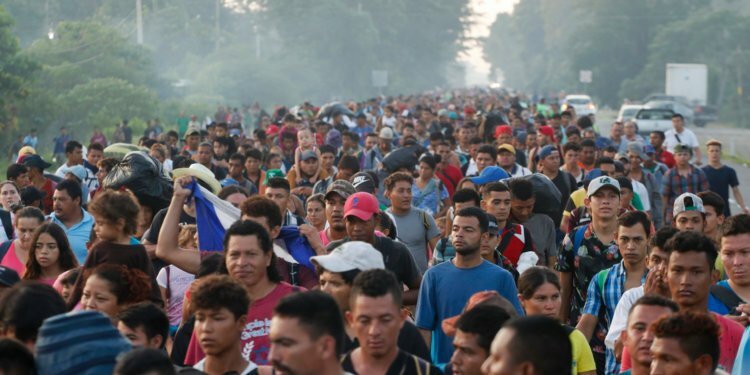 Real genetic and racial studies have been eliminated from the scientific community to protect the feelings of non-White populations. And anybody who dares to go against the Jewish mandated status-quo is fired and ridiculed. It doesn’t even matter if you are a scientific pioneer like Watson. What a joke this whole thing is. And how petty is it to take this man’s honorary titles just to score some virtue signaling points?